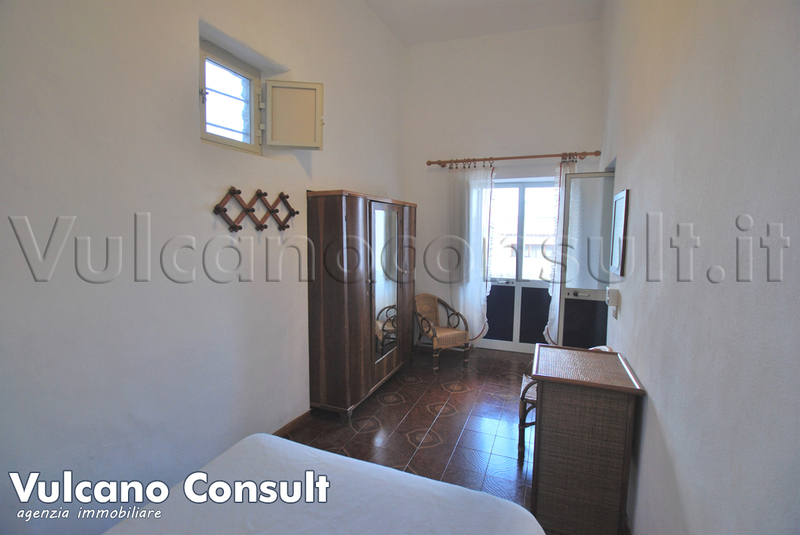 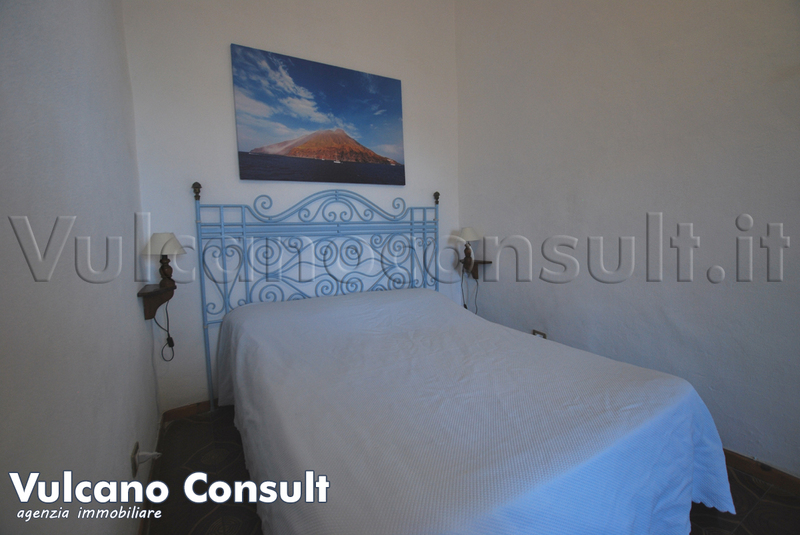 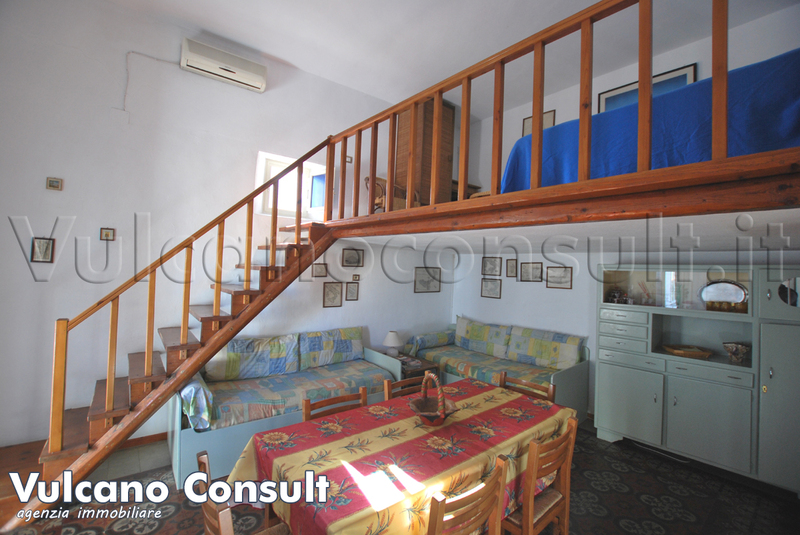 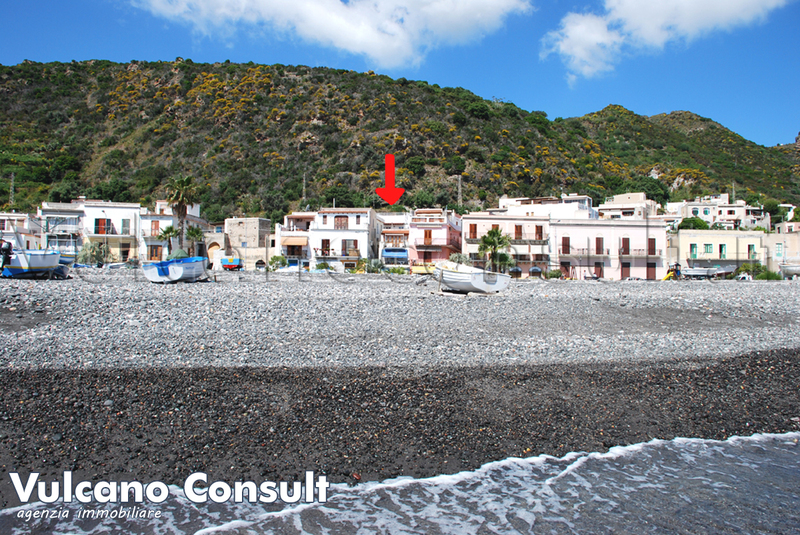 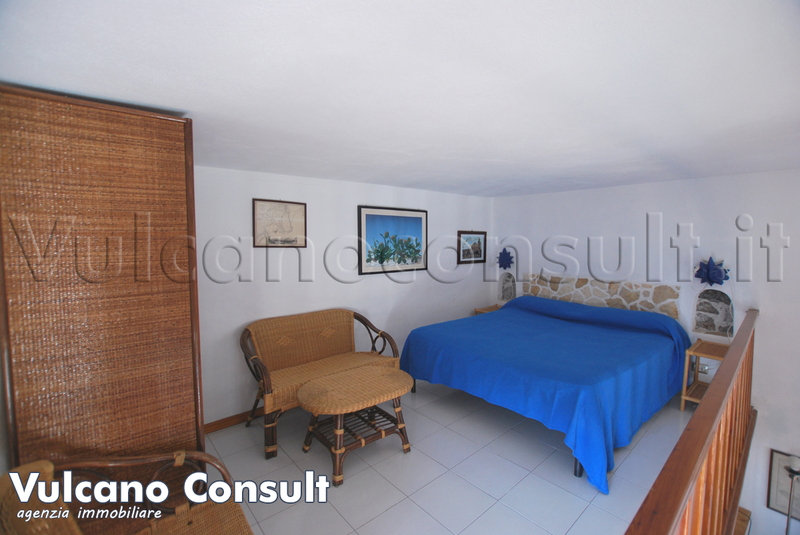 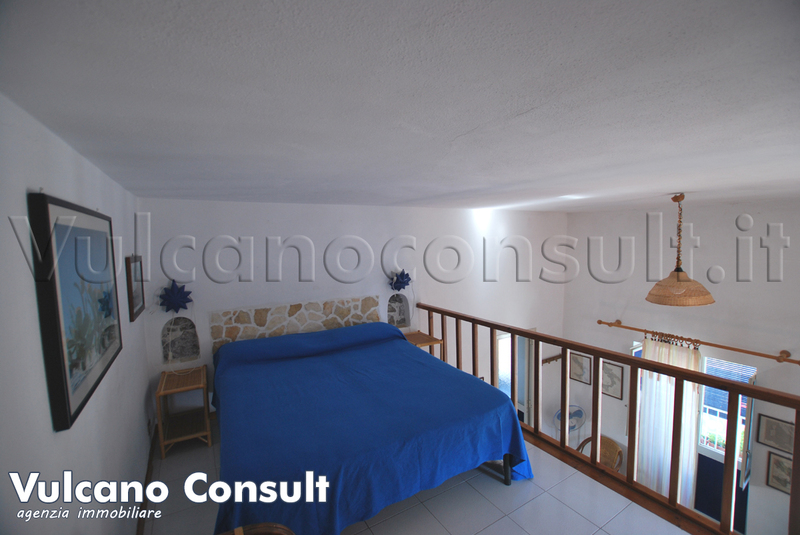 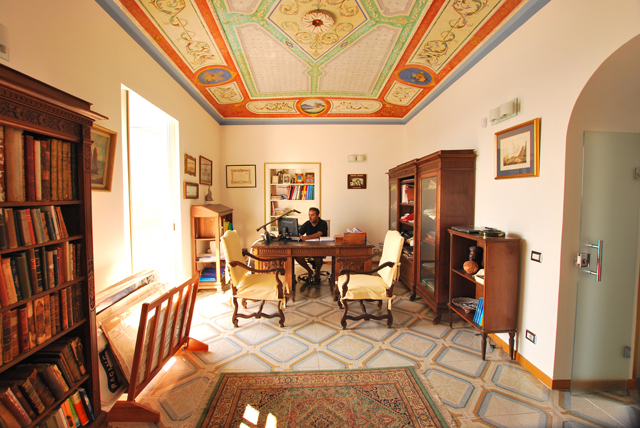 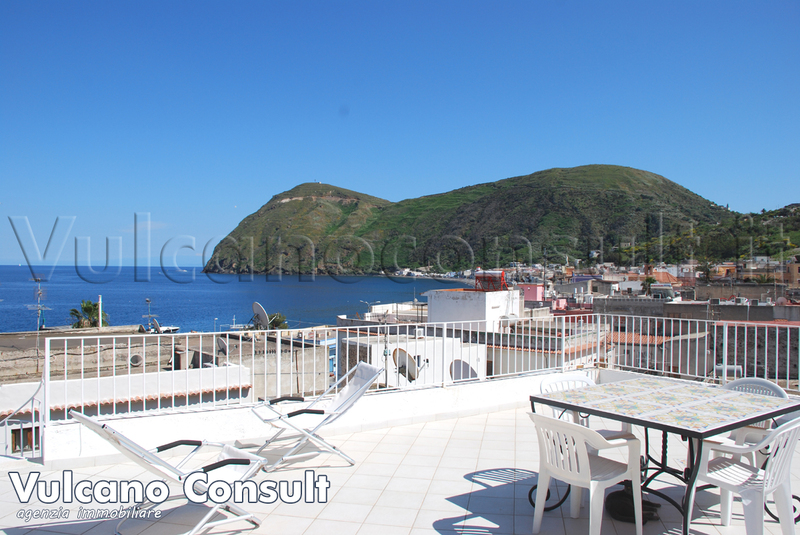 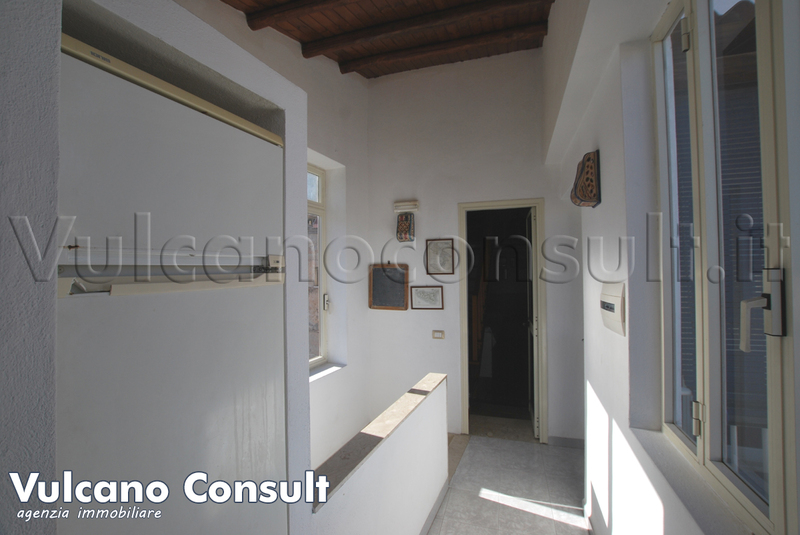 Apartment on sale in Lipari, Canneto, second floor with indipendent access. 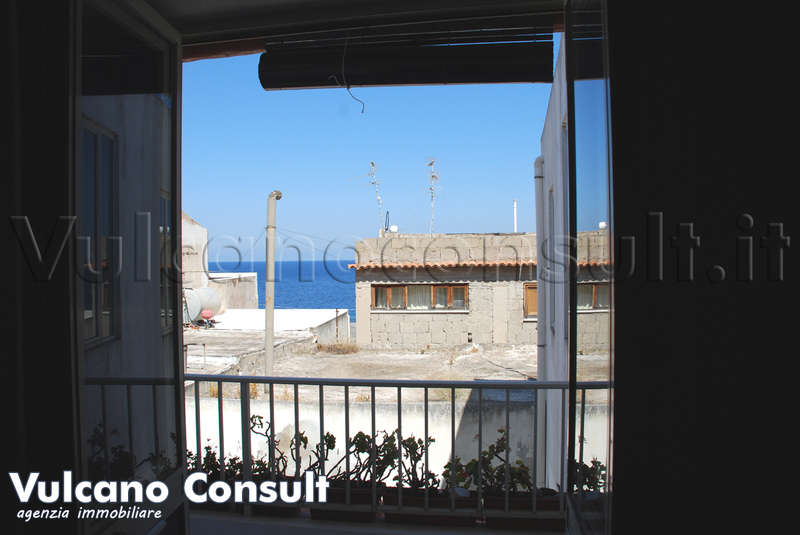 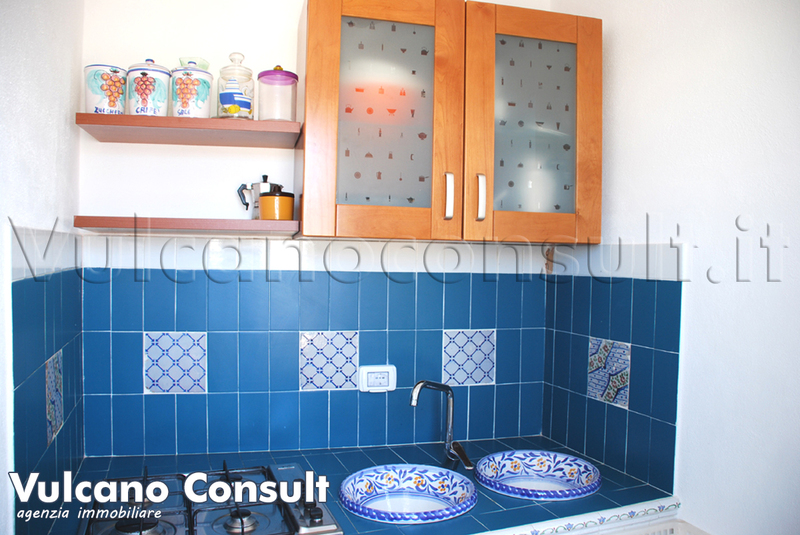 The apartment has 1 bed room, living room, bathroom, small kitchen and small terrace with sea view. 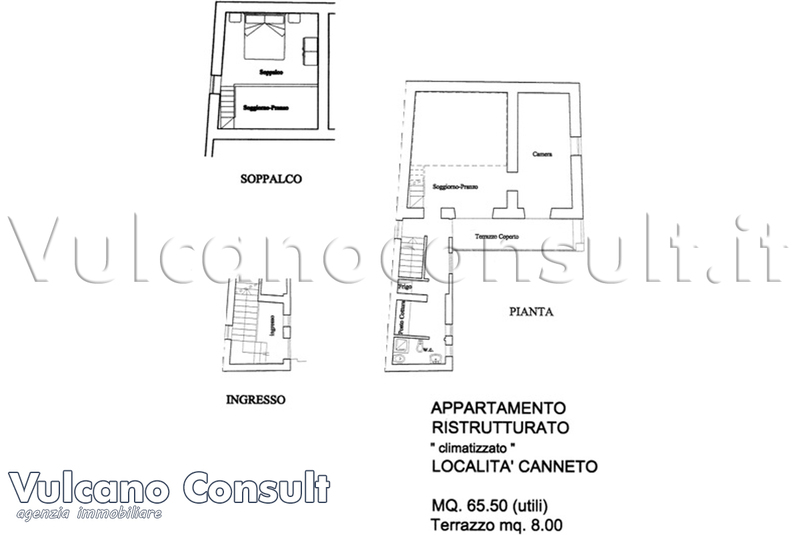 Metri quadri: 65 , Classe energetica: G , IPE: 35kw.